The #BeMyNeighbor campaign honored Mister Rogers’ legacy by encouraging people to do a simple task: be kind to one another. 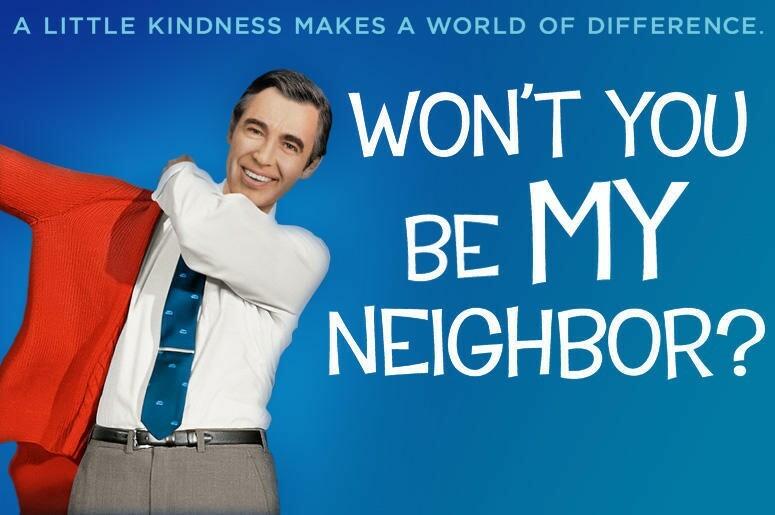 As part of the campaign, the movie “Won’t You Be My Neighbor?” was released and quickly became the 12th grossing documentary of all time. The film successfully inspired spontaneous acts of kindness and generosity across the country. Following the tragic school shooting in Parkland, Florida, students across the nation rallied together to demand an end to gun violence. MTV gave students a global voice by launching the #Enough campaign that spanned across digital media and social channels. 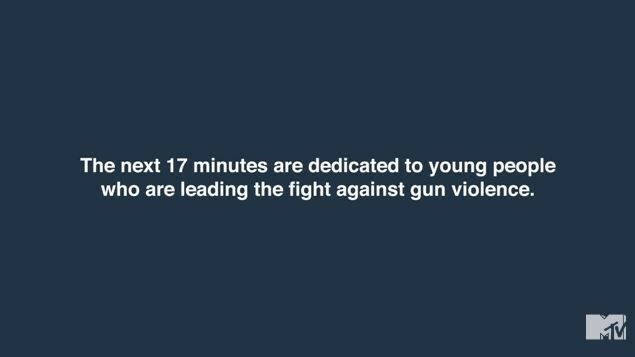 The campaign spotlighted students who had been personally affected by gun violence and also spurred peaceful protests including National School Walkout and March for Our Lives. #GivingTuesday is a global day of giving recognized every year after Black Friday and Cyber Monday. On November 27, 2018, the #GivingTuesday campaign will leverage social media channels, nonprofits, schools, businesses, and individuals to ignite a call to action to give to those in need. To make giving this season even easier, a directory was created to help people find charities and organizations in their own cities. 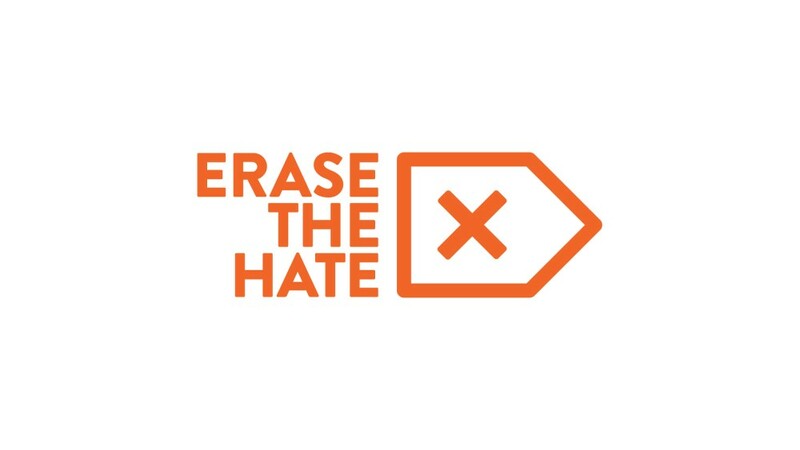 Erase The Hate is a movement that aims to reduce hate, bias, and discrimination in America. The movement encourages people to become a Change Maker by promoting inclusion and equality within their own communities. Bryan Stevenson, founder and executive director of the Equal Justice Initiative, won the first-ever “People’s Champion Award” on behalf of Erase The Hate at this year’s E! People’s Choice Awards. The award honors one Change Maker who has made a significant impact in our country. Getting involved in a social movement campaign is just one of the many ways to give back and spread the love this holiday season. Interested in learning about more about social responsibility and cause marketing? Check out these brands that give back!